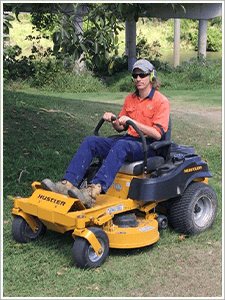 Bushcare Services currently have a variety of operational positions available in the Brisbane and Gold Coast regions. We offer great working conditions and a friendly team environment with the chance to work on some significant conservation projects. If you feel that you have the skills, experience and qualifications to take on one of these roles – or if you feel you may have other suitable experience, please drop in your resume for consideration. To apply send a resume and address selection criteria to Paul Ellis – General Manager; using the form provided. To view the position descriptions, please download the PDF. Please remember to upload your CV / Resume.